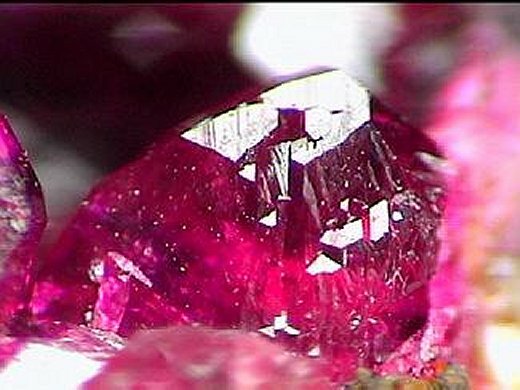 Comments: Gemmy crystals of wendwilsonite to 4 mm. Location: Bou Azzer, Anti-Atlas Mts., Morocco. Scale: Picture size .5 cm.